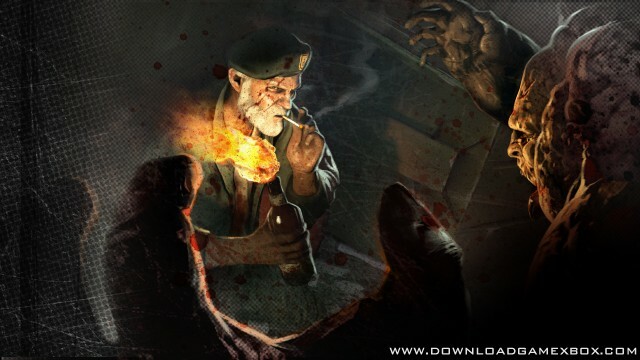 Designed for co-op play, the four players must work together to finish each stage of the game, lending each other artillery support, sharing ammo and rescuing each other when zombies are on top of them. 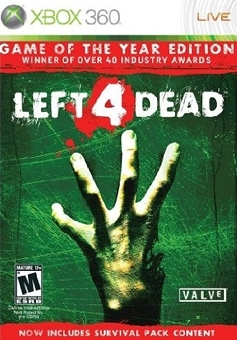 In addition to the standard four players as humans, another four players can be amongst the masses of assaulting zombies, seeking to take down the other players. 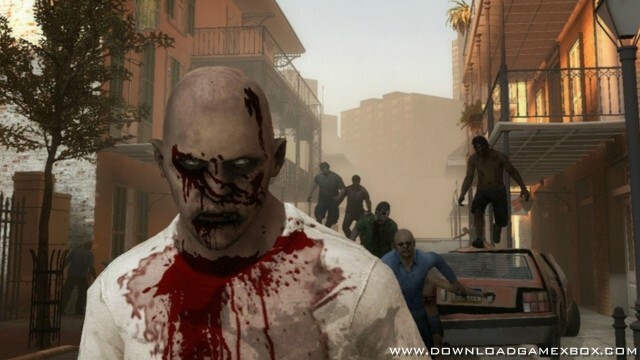 Zombie players might even find themselves become one of the four mutant “boss” zombies, who have unique powers that can be used to devastate, injure, tie up, mark and track, confuse, or even humiliate the gun-toting human survivors.